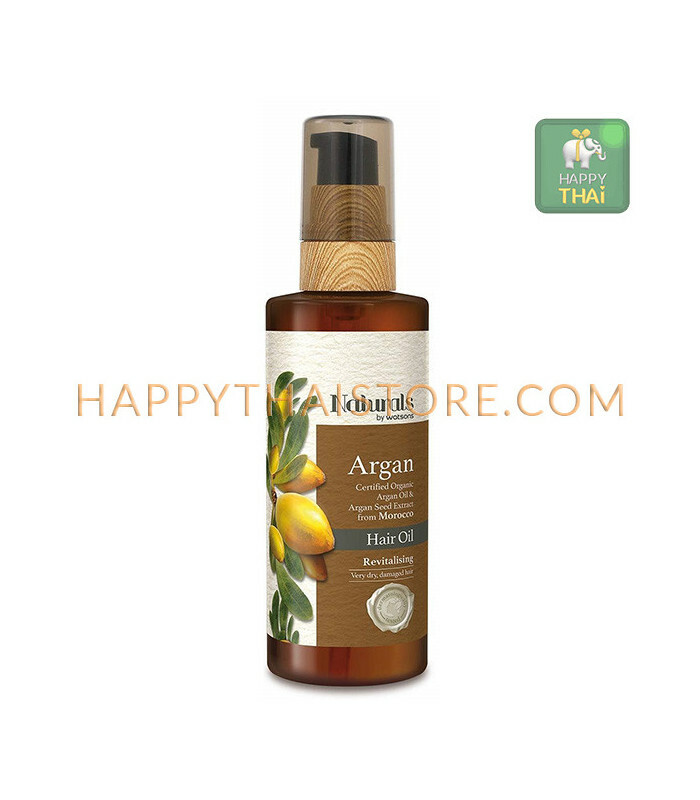 Argan Hair Oil - Ingredients: Cyclopentasiloxane, Paraffinum Liquidum, Cyclohexasiloxane, Dimethicone, Parfum, Abyssinian Seed Oil, Avocado Oil, Argan Kernel Oul, Aqua, Panthenol, Niacinamide, Propylene Glycol, Citric Acid, Wheat Germ Extract, Argen Kernel Extract, Tartaric Acid, Malic Acid, Sweet Violet Flower Extract, Salicylic Acid, Di-Limonene. 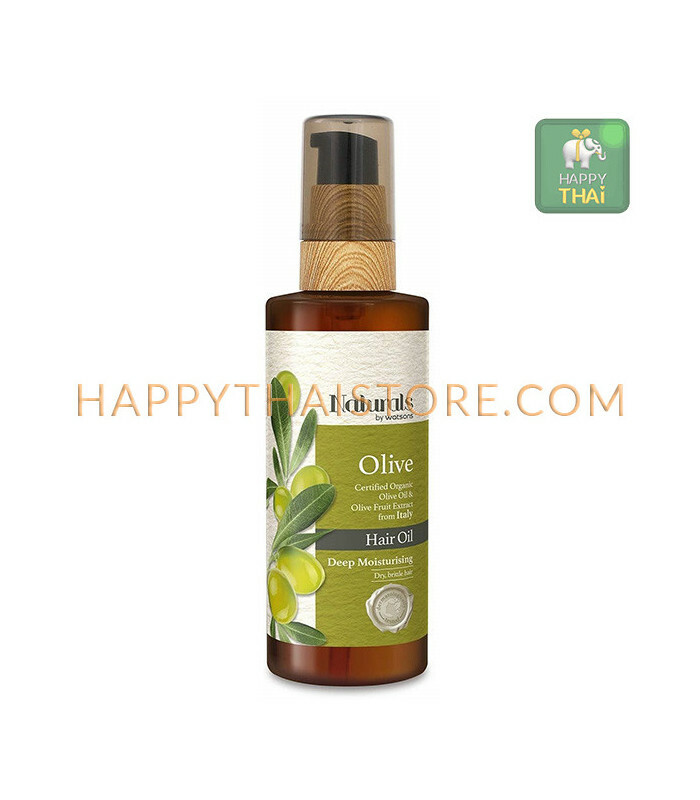 Olive Hair Oil - Ingredients: Cyclopentasiloxane, Paraffinum Liquidum, Cyclohexasiloxane, Dimethicone, Sorbitan Sesquioleate, Parfum, Abyssinian Seed Oil, Olive Fruit Oil, Grape Seed Oil, Sunflower Seed Oil, Aloe Vera Leaf Juice, Olive Fruit Extract, Linalool, Hexyl Cinnamal, Geraniol, D-Limonene. 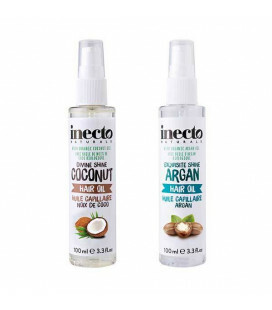 Can be used in 2ways: 1) After shampooing, gently pat hair dry with a towel. Apply 1-2pumps of hair oil evenly onto your hair. No need to rinse. 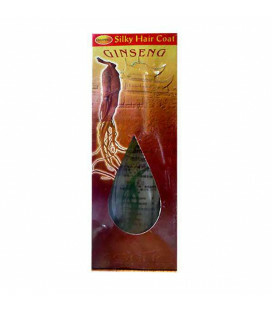 2) Use on dry hair for smoothing and boosting hair shine. No need to rinse.